As a massage therapist, bodyworker, somatic practitioner, or any type of manual therapist, you hold more than a client's physical body in your hands. You also contact a person's psychological and emotional dimensions. 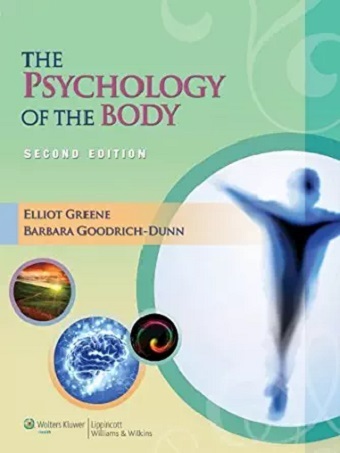 Written for students and experienced practitioners alike, The Psychology of the Body explores the intricate connections between the mind and body and the underlying psychological factors that influence the massage therapist-client relationship and the outcome of your work. Filling a gap in the knowledge base of the profession, this timely book addresses topics of great interest to massage therapists but for which little training is usually received or available. You will learn to understand and identify the phenomena of emotional release and how you can respond effectively and responsibly. 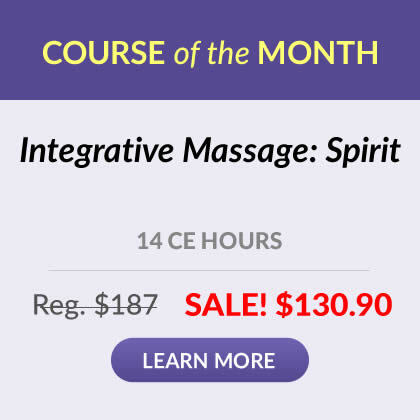 You'll discover ways for choosing methods and techniques that are both physically and psychologically suited for each client. 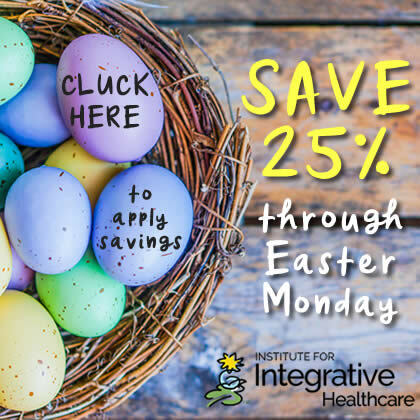 You'll also gain a greater understanding of boundary issues concerning ethical behavior and learn how to use a therapeutic frame to maintain these essential boundaries and provide a "safe space" for your clients and examine factors that may indicate when and how to refer to and collaborate with a counselor, psychologist, or psychiatrist. Any practitioner who works with the body through touch and wants to enhance their understanding of how to psychologically and emotionally support their clients will find The Psychology of the Body to be an essential resource.